The Kia Soul is a compact hatchback vehicle that has been manufactured since 2008 for the global market, and first sold in the United States in 2010. The Soul is currently in the 2nd generation model after a recent redesign in 2014. 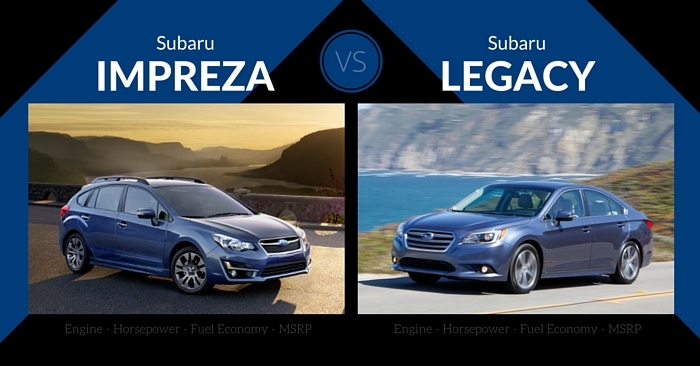 Car buyers have three fun trim packages to pick from between the Soul base, Soul + and Soul !. The Kia Soul has two engine offerings between the 1.6L 130 horsepower base engine and a 2.0L 164 horsepower package on upgraded models. 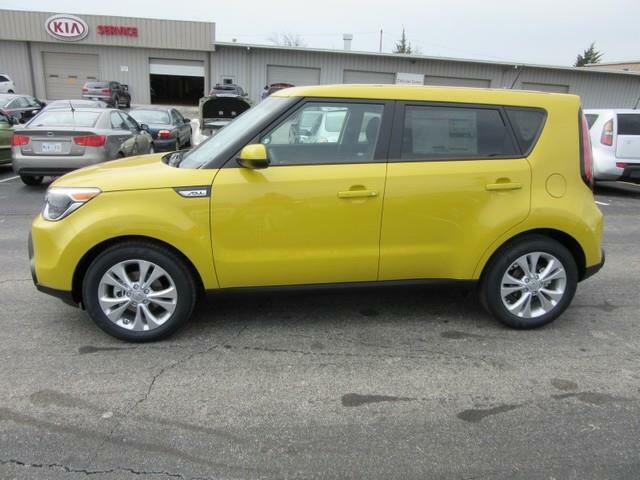 Although the Kia Soul is a fun, exciting car, the base Kia Soul is only available in six color options, one of which is Alien 2 or bright green. The upgraded trim packages include four additional color options and include the more festive colors of inferno red and solar yellow. The interior is surprisingly roomy and not what you would expect from this small car. While the Soul is very spacious in terms of leg and head room, the rear is only really only capable of fitting two full sized adults before you start to feel like stacked sardines. The technology features on this affordable vehicle aren’t overly impressive but there many standard features across all trim options. These standard features include Bluetooth wireless technology with steering wheel controls, six speaker package including on-dash tweeter and automatic climate control. The center stack is full of many knobs and buttons with a more basic display screen unless you opt for the 8in touchscreen display feature. However, the steering wheel is conveniently home to many of the cars audio and climate controls. The Scion xB is a five door compact hatchback vehicle that has been produced by Toyota under the Scion nameplate since the introduction of the 2004 model. Coming into 2015, the 2nd generation xB remains almost virtually unchanged from the previous year and hasn’t seen a major redesign since 2008. The options on the xB for consumers in terms of trim options are limited, at best, and the choice is between manual or automatic. While some people might snub the xB for not having trim options, the all-in pricing option and customization is a huge plus. Under the hood, the engine powering the xB is an adequate 2.4L four cylinder engine with 158 horsepower. The interior of the Scion xB can only be described with the popular belief that, “big things come in small packages. 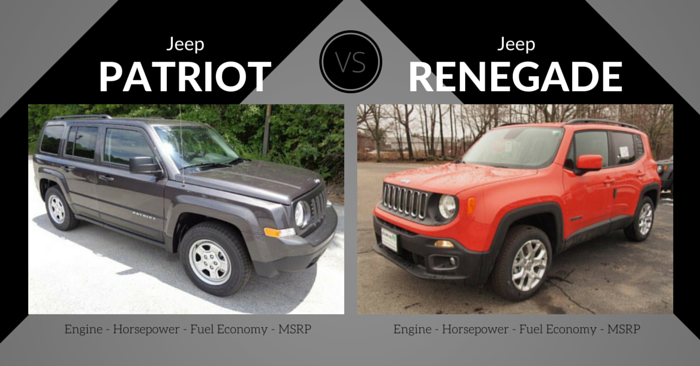 Whether you are transporting passengers or cargo, this small car has more than ample room. Passengers in the rear of the xB will forgo some leg room but fit slightly more comfortably when three passengers are present when compared to the Kia Soul. The interior technology features are all standard outside of the Bespoke Premium Audio option. These standard tech features include a backup camera, 6.1in touchscreen display, Bluetooth and HD Radio and the Star Safety System which includes brake assist and smart stop technology. 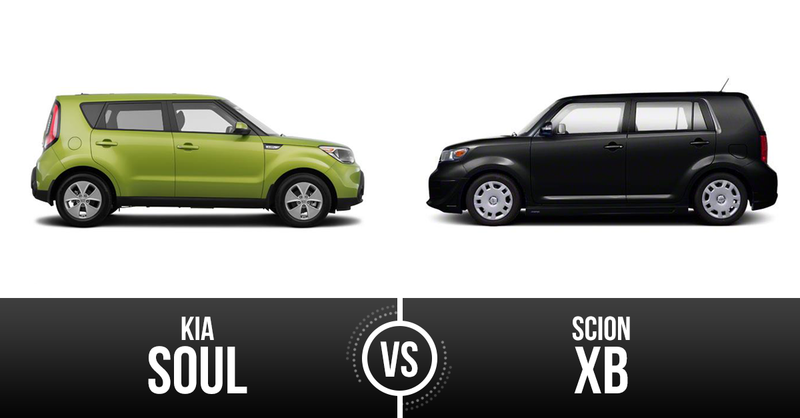 The boxy car segment used to have a few more players but the Scion xB and Kia Soul remain true to the edgy box design. While comparing apples to apples and looking at only the base offering from these two vehicles, the Scion offers a few more vibrant colors and a more powerful engine offering. These two reasons gave it the advantage in this matchup. 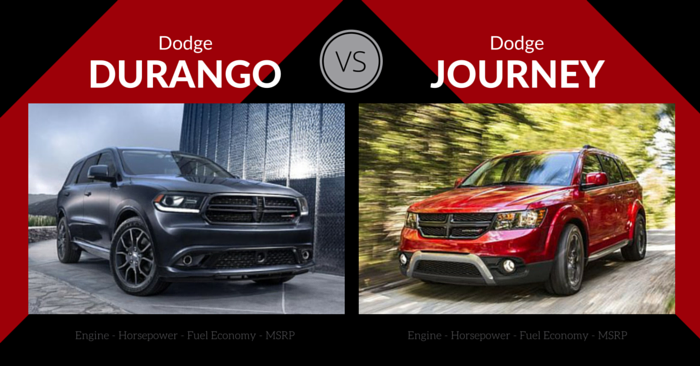 Typically to win in this category, a vehicle needs a good line of upgrade options from additional trim packages to high-end upgraded tech features. The Scion xB only offers the base transmission and few upgrade options outside of the Scion Security Key and Bespoke Premium Audio package. The Kia Soul has two engines and three trim options with many premium packages to add along the way. While the Scion xB was the original “boxy car”, it has done little to improve after the redesign in 2008 when it’s box design swapped its sharp corners for more sleek curved edges. The engine inside the xB is the exact engine we’ve seen in other Toyota vehicles like the Toyota Camry. While that exited the Camry in 2010, it remains the only option in the Scion xB. The Kia Soul has seemed to capture the edgy “boxy car” market; especially after the 2014 redesign.